Beware of what we wish for? Man, oh man. I might regret getting my wish if it comes true. 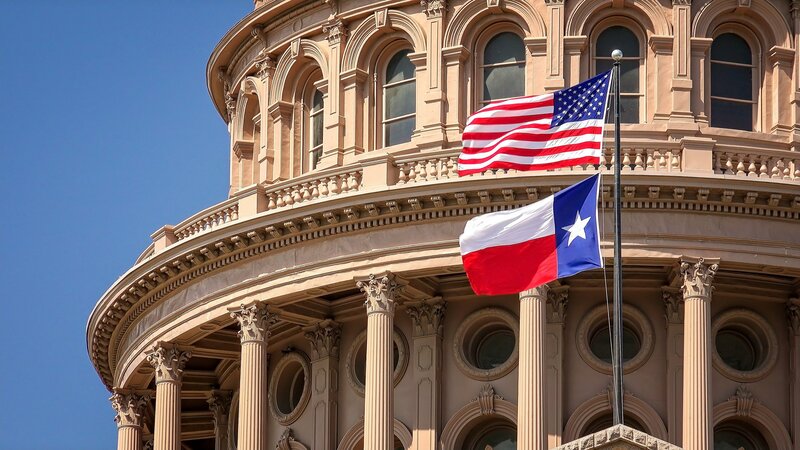 I have stated already my hope that Texas becomes a major act in the 2020 presidential nominating and election process. According to the Texas Tribune, that well might be happening even as we digest our Thanksgiving turkey and all the sides that came with it. 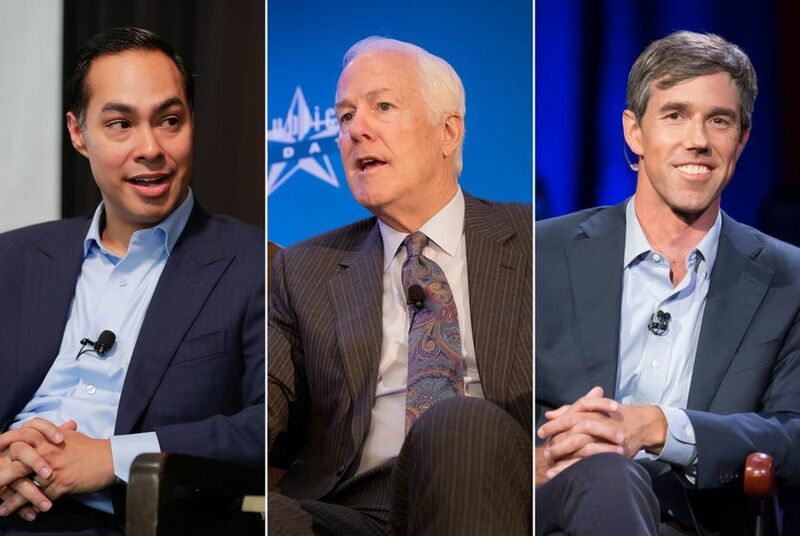 The Tribune reports that Beto O’Rourke, the failed Democratic candidate for U.S. Senate, Julian Castro, the former San Antonio mayor and housing secretary for President Obama, and U.S. Sen. John Cornyn, the Republican senator who’s up for re-election in 2020 are getting set to be heard. That means Texas is going to be smack on center stage in this coming election cycle. Just think: We just got through a tumultuous midterm election that saw the House of Reps turn from GOP to Democrat and O’Rourke damn near knocking off Sen. Ted Cruz in that campaign for the Republican’s Senate seat. Oh, yes: O’Rourke’s near miss occurred in heavily GOP Texas. Why the possible regret over getting my wish? The TV airwaves are going to be full — as in brimming full — of political ads that will repeat themselves ad nauseum. I’ve already griped about the midterm TV ad fare that kept playing on Metroplex stations. Enough already! So we’ll have the primary election March 2020 that will feature an expected horde of Democrats running for president. 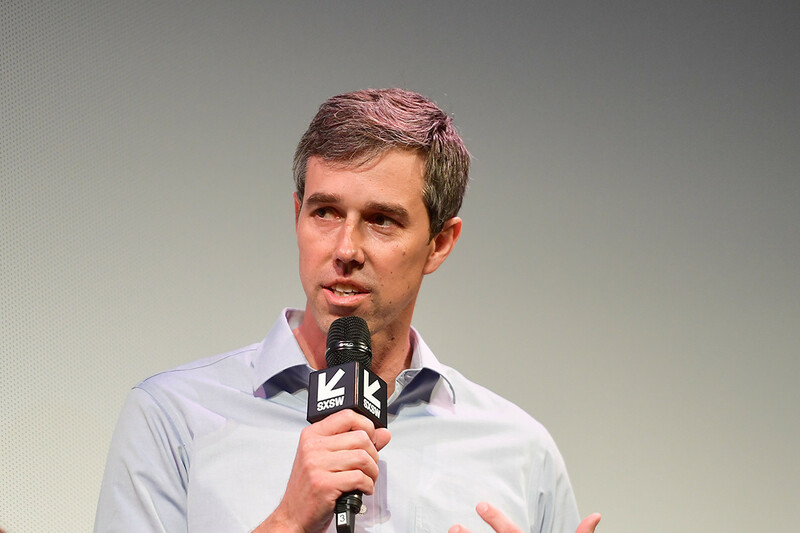 One of them might be O’Rourke; I hope the young man doesn’t do it, because — in my view — he ain’t ready. Then we’ll have the Democratic presidential nominee, whoever he/she is, likely squaring off against the Republican nominee. It appears that would be Donald John Trump, the incumbent president; then again, one never knows. So we’re going to get a Texas-size snootful from all the players — big and small — on the national stage. The past few election cycles have been conducted in states far away from Texas. Those other states have served as battlegrounds where the major parties have fought against each. Texas well might join the “fun” in 2020. Are you ready for it? Neither am I. My wife and I live in the heart of Trump Country, the Texas Panhandle. Donald J. Trump is likely to carry this part of the world by a wide margin. We’ve just returned from more parts of Trump Country. We visited Enid, Okla.; North Platte, Neb. ; Rapid City, S.D. ; Lusk, Wyo. ; and Colorado Springs, Colo.
We’re home now, recuperating from two weeks on the road. Of all the locations where we stayed, we found something interesting in Lusk and Colorado Springs: both cities are served by Colorado media outlets; Colorado is a “battleground state”; therefore TV is full of ads from both Trump and Hillary Rodham Clinton. I want to focus for a moment on the Clinton ads. She’s going after Trump hard. The bulk of the TV ads we saw dealt with Trump’s feelings about women. You know to which I refer. My thought is this: Trump’s hard-core supporters are locked in. Nothing that Clinton says about the hideous statements Trump has made about women is going to move them. Three days out from Election Day, and it occurs to both of us that it’s time for Clinton to tell us what she intends to do if she’s elected president next Tuesday. Trump’s advertising has been decidedly anti-Clinton. No surprise there. Trump doesn’t have a program. He doesn’t have any ideas that go beyond the usual platitudes and demagoguery. Clinton, though, does have a record of working on behalf of children; she has worked to reform health care; she has served at the center of American foreign policy. I think it would be helpful for her to tell us how she intends to improve our nation’s economic performance; how she intends to improve the Affordable Care Act; how she would strengthen our alliances. I happen to believe that Trump is unfit to serve as president. Hillary doesn’t need to persuade me of anything regarding Trump — and she doesn’t have a prayer of converting the 40-plus percent of voters who already are aligned with Trump, who’ve stuck with him and will be with him for the duration. Aw, what the heck. I’m not her campaign manager. She’s got a crack team already on board. Maybe they know what they’re doing, even if two voters who happen to live in the midst of Trump Country can’t figure them out. Eighty-seven days to go before Election Day. 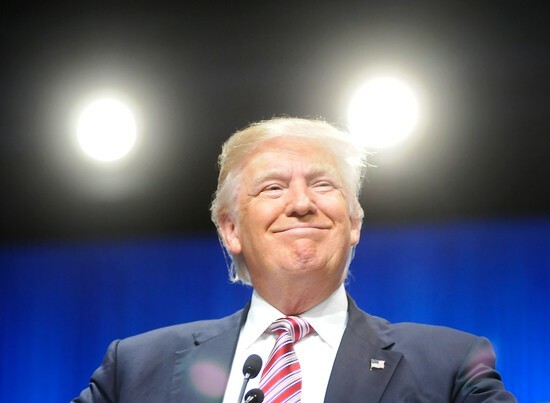 Public opinion surveys are showing a clear trend: Democratic presidential candidate Hillary Rodham Clinton is opening up a significant lead over Republican candidate Donald J. Trump. 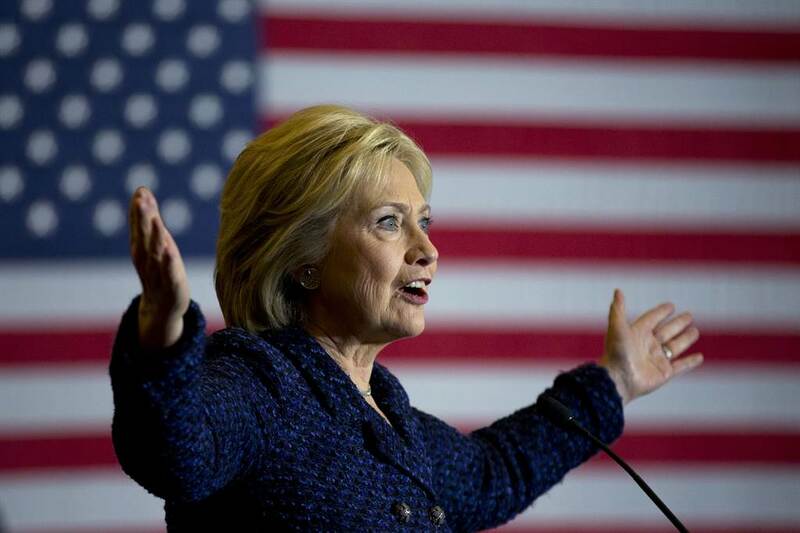 The so-called “battleground states” are leaning increasingly toward Clinton. So, where is Trump campaigning today? Is he in one of those battleground states battling Clinton tooth-and-nail? No. He’s in Connecticut. The Nutmeg State hasn’t voted GOP since 1988. It won’t vote for Trump this time, either. And this, I believe, sums up just why Trump is losing this campaign. He’s got a campaign manager, Paul Manafort, who supposedly is an experienced hand. Is Manafort sending Trump into the belly of the beast? Does he actually believe Trump has a shot of winning Connecticut? My guess: Probably not. Trump is continuing to march to his own cadence. For someone who knows nothing about politics and even less about government, this is the “strategy” of a loser.